What Are Equivalent & Nonequivalent Fractions? Addition and subtraction are two basic math skills that every child needs to learn. 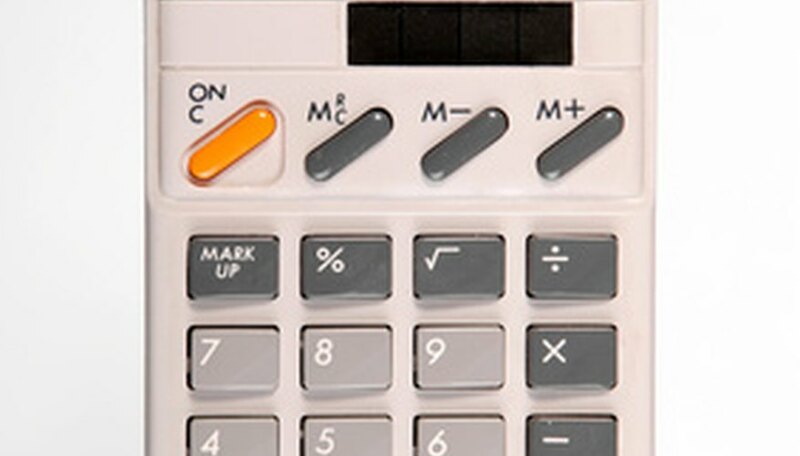 Math continues to build upon itself and without a firm foundation in addition and subtraction, students will have difficulty with multiplication, division and other skills that build upon these basics. There are a lot of fun ways to teach children how to add and subtract that get them involved and active in the learning process. Teach one-to-one correspondence. This is the idea that one object stands for the number one. So for example, if you have five pennies, each penny is one, and you count up as you point to each one: one–two–three–four–five. Once children understand this, they will be able to add two groups of objects. If you have two pennies in one group and three pennies in a second group, combine both groups and count all of the pennies: two plus three equals five. For subtraction, the same one-to-one correspondence teaches the basic skills. 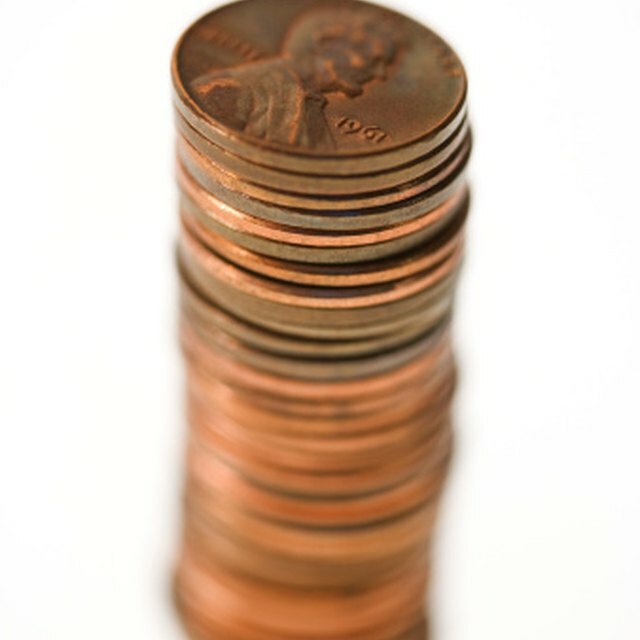 If students have five pennies and you take away three, count the pennies you have left, and your answer is two. You can use a variety of objects, also called manipulatives, to teach addition and subtraction. Other manipulatives you can use include blocks, beads and beans. They just need to be objects that the students can count. Find the biggest number and count on. Often children use their fingers to add two numbers together, but get confused when they total is more than 10 because they run out of fingers to count. Teach students to identify the biggest number and count on to find the total. For example: 8+3=? Eight is bigger than three, so start at eight and count on three–nine, 10, 11. The answer is 11. This strategy works for subtraction too, only you reverse it. Take the example 12-8=? First find the smallest number, then count on to the biggest number. Eight is smaller than twelve, so start at eight and count up to twelve– nine, ten, eleven, twelve. We count four numbers up to twelve so our answer is four. Teach sums. You can focus on the sum of two numbers by asking children to use colored beans to find how many ways they can make a particular sum. For example, how many ways can you make five? One plus four, three plus two and five plus zero are all was to make the sum of five. Tie this idea into subtraction by showing how to reverse the numbers. For example, when you add two and three together you get the sum of five. If you take the sum and subtract or take away either of the other numbers, you end up with the third number: five minus two equals three, and five minus three equals two. Play games to reinforce addition and subtraction skills. Here are a couple of examples: Have students roll two dice and add or subtract the two numbers. Use a spinner and have each child spin twice and add or subtract the two numbers. Jennifer Wagaman has been a writer for three years, and is widely published on the web. She has a Bachelor of Science degree in Elementary Education from Messiah College and is certified in both elementary education and special education. What Is a Postive Integer & What Is a Negative Integer? Wagaman, Jennifer. "How to Teach Kids to Add & Subtract." Sciencing, https://sciencing.com/teach-kids-add-subtract-6555896.html. 25 April 2017.